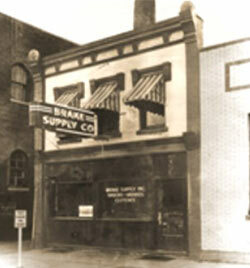 Brake Supply, based in Evansville, IN, was founded in 1947 as an automotive brake repair shop. Thirty-nine years later, in 1986, Brake Supply was acquired by Koch Enterprises, Inc. and expanded to become Brake Supply Heavy Equipment, Parts and Components. Over the past 30 years, Brake Supply has grown to be the leading expert in our industry.  Specializing in heavy duty, off-road, powertrain components and hydraulic cylinders, we are committed to providing the best service and value to our customers. With eight locations across North America, and international representation in the United Kingdom, Australia, Indonesia and South America, we have the reach and expertise to keep your business up and running. With five rebuild centers in the USA, Brake Supply Company operates in Evansville, IN where we are the largest rebuild center in the world, outside of the OEM. Our additional rebuild centers are located in Casper, WY, Beckley, WV, Princeton, WV, and Fort Worth, TX. Distribution centers operate in the cities listed above, as well as in Paducah, KY, Elko, NV, Edmonton, Alberta, Canada, Darra, Brisbane Australia, Perth, Australia, and Balikpapan, Indonesia.